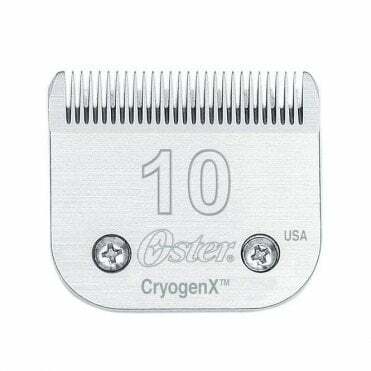 The Oster mission is to keep pets clean, happy and healthy, but they also concentrate on performance, versatility and reliability for professional groomers. 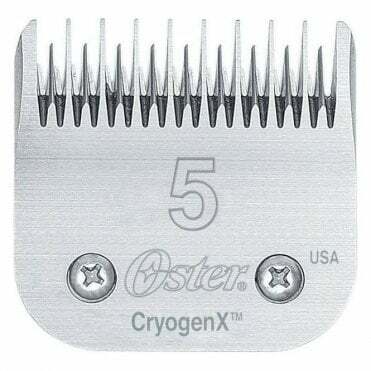 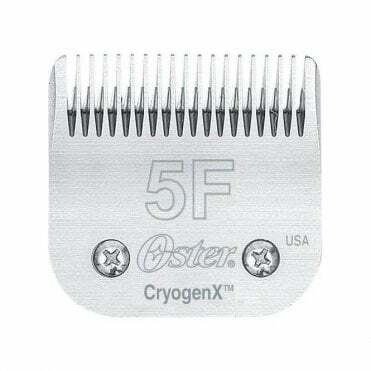 Oster is the birthplace of the universal snap-on clipper blade system, and it's so popular we still call them A5 blades today! 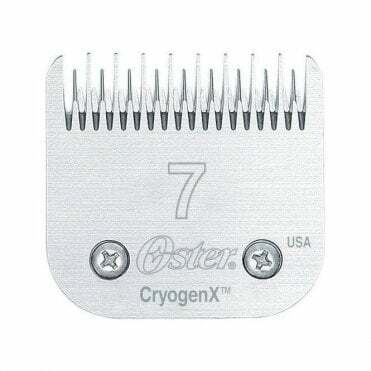 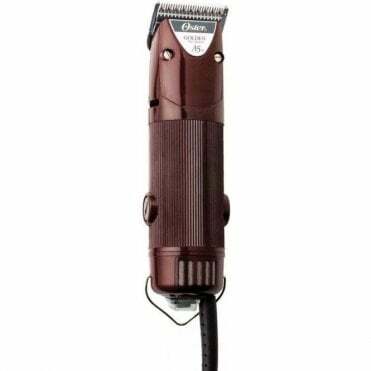 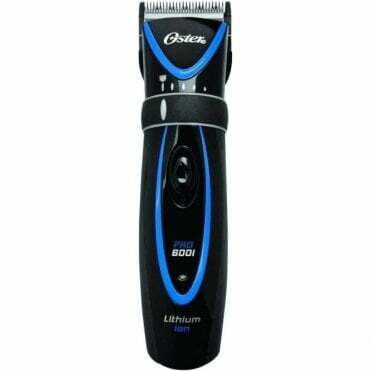 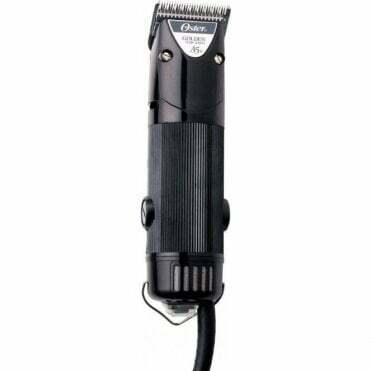 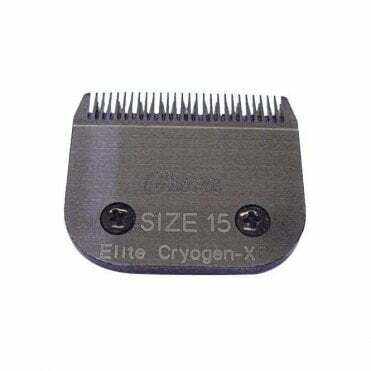 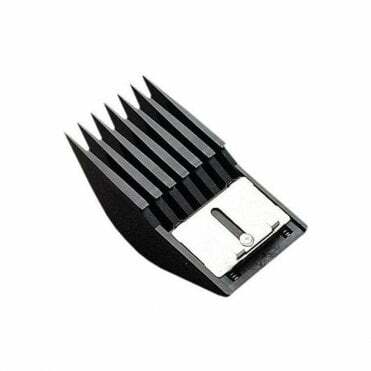 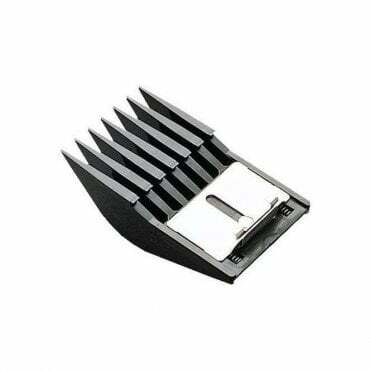 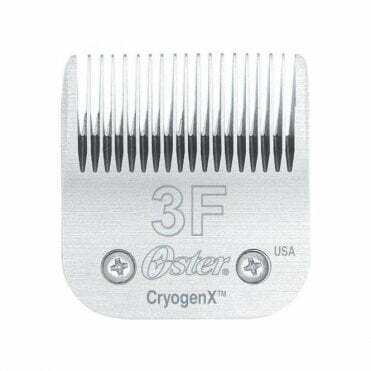 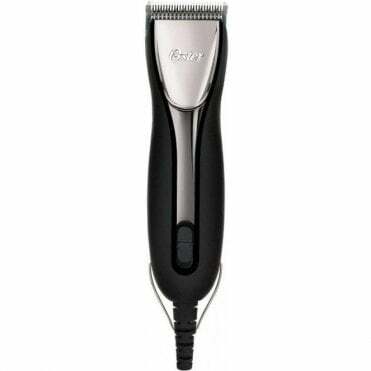 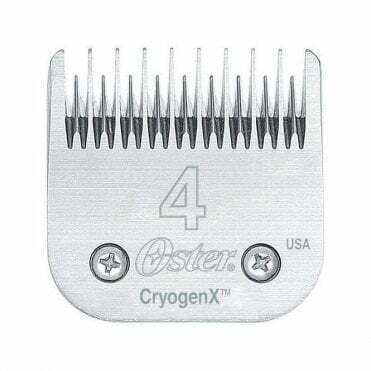 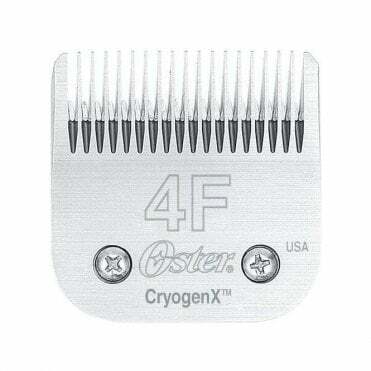 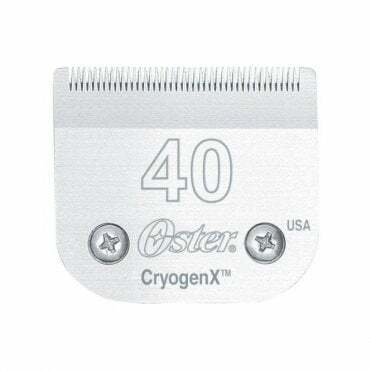 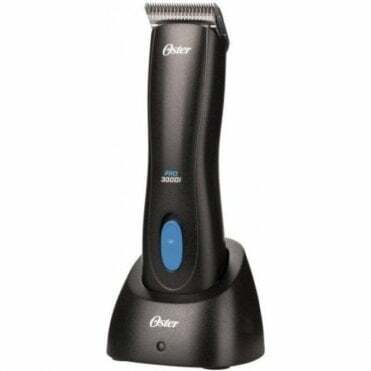 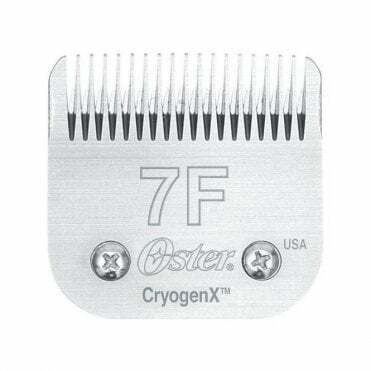 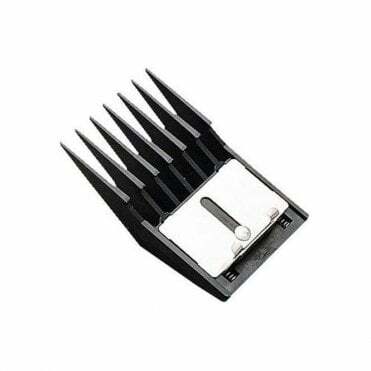 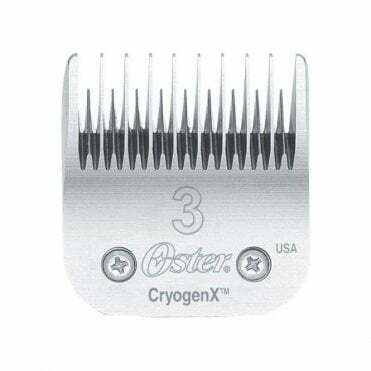 Oster Single Attachment Comb 1/16"
Oster Single Attachment Comb 1/8"
Oster Single Attachment Comb 1/4"
Oster Single Attachment Comb 1/2"